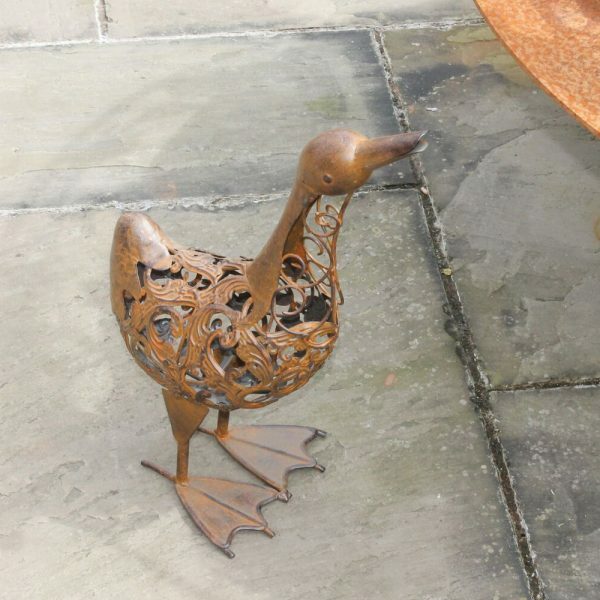 This Rusty Metal Duck Garden Ornament is a great way to bring character and decoration to your garden all year round. 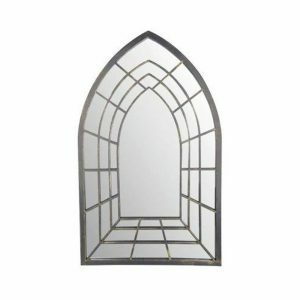 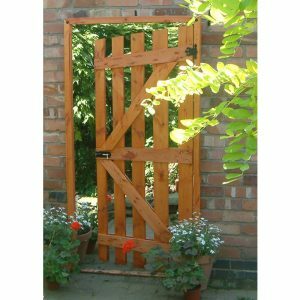 Brilliant garden gift for any friends or family! This Rusty Metal Duck Garden Ornament is a brilliant solution for bringing a touch of decoration, character and charm to your garden, outside space or even within your home. 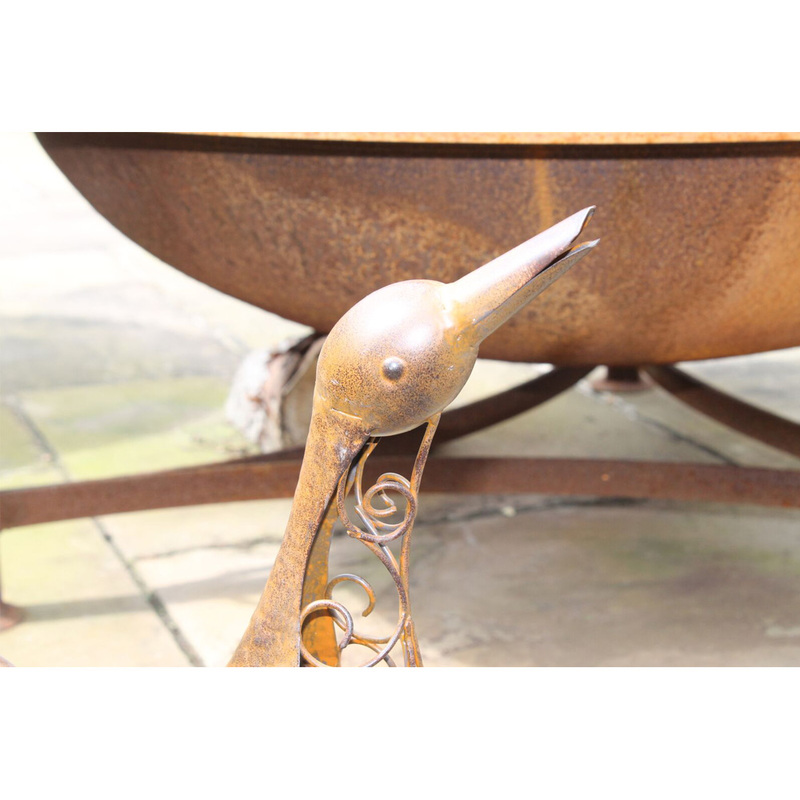 This metal duck ornament has a traditional farm yard design with a modern twist which will compliment any space for years to come. 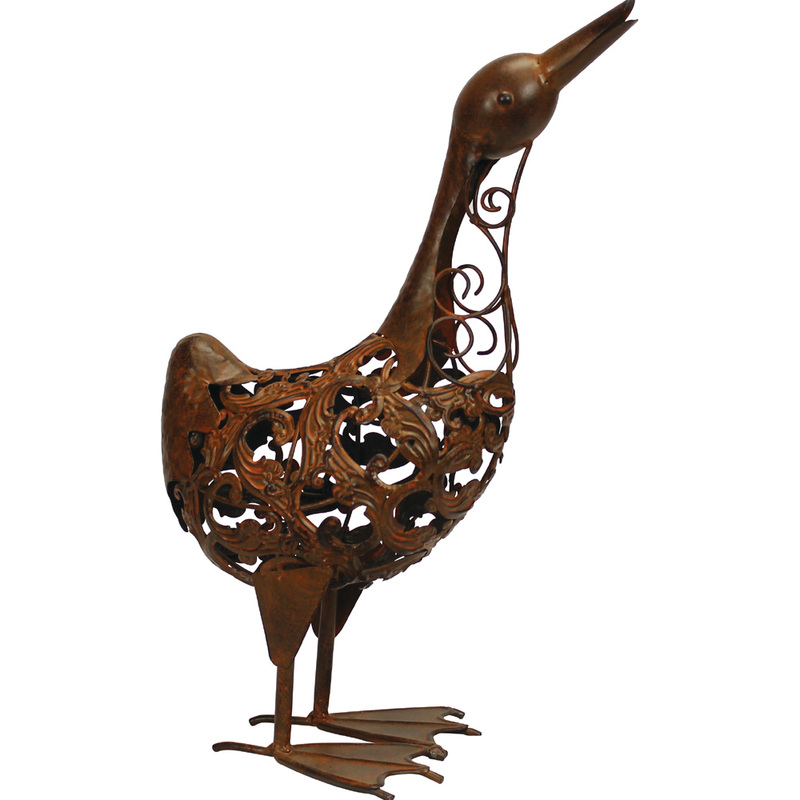 This duck is stunningly hand crafted from metal, and has a rich bronze rusty finish. This duck can stay free standing on his two webbed feet, however during windy conditions we suggest weighing his feet down to stop him from falling over! 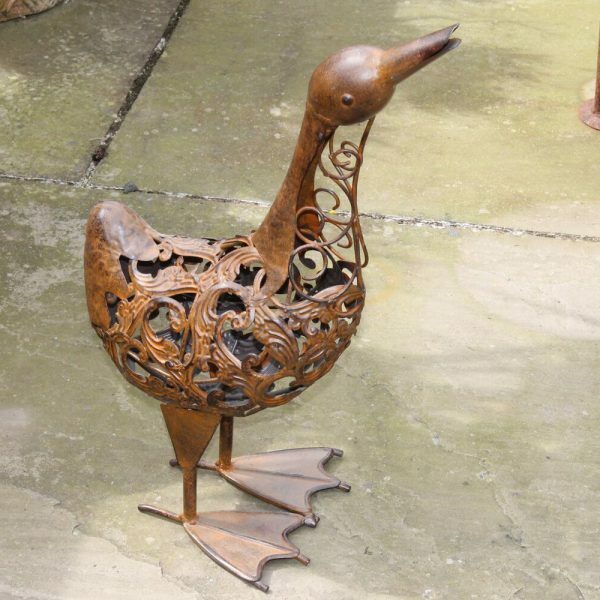 This intricate and quirky garden ornament would make a brilliant garden gift for any friends or family members who love spending time in their garden! 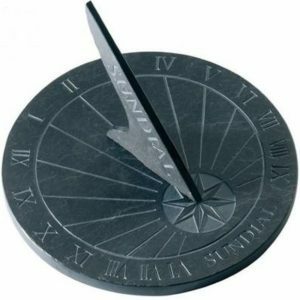 Ideal for birthdays, Christmas, anniversaries, Mother’s day, Father’s day, house warmings and many more! 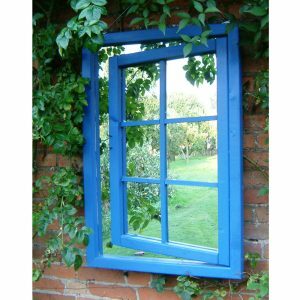 Gift wrapping service available on this item. 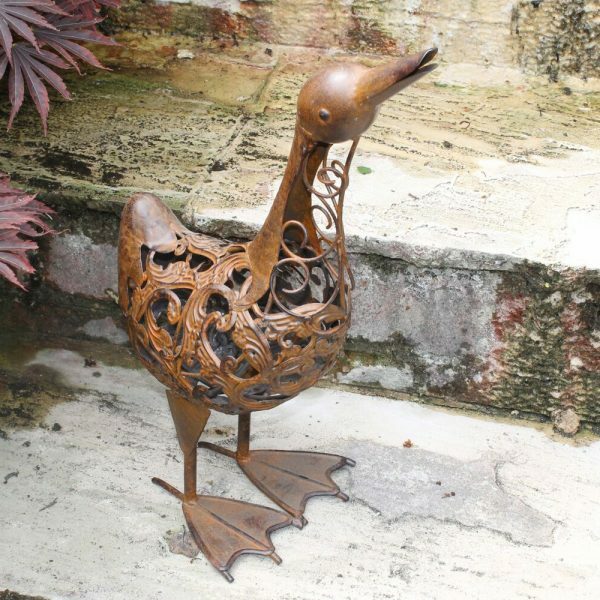 The delivery of the Rusty Metal Duck Garden Ornament can take between 1 and 2 working days, and only costs £4.99 to deliver to mainland UK!